An expert traveller I am not, but I do appreciate a good review. I only write what I know & hope it helps you if you plan to visit Germany. The Black Forest, or Schwarzwald in German, is a 100-mile range of hills in southwest Germany, near France, Switzerland, and the Rhine. It is a gentle mountain range that happens to be a hiker’s Valhalla. The forest is thick, which is what led people to call it black. Back in the day, the Romans described the forest as an impenetrable wilderness, inhabited only by wild beasts and barbarians. 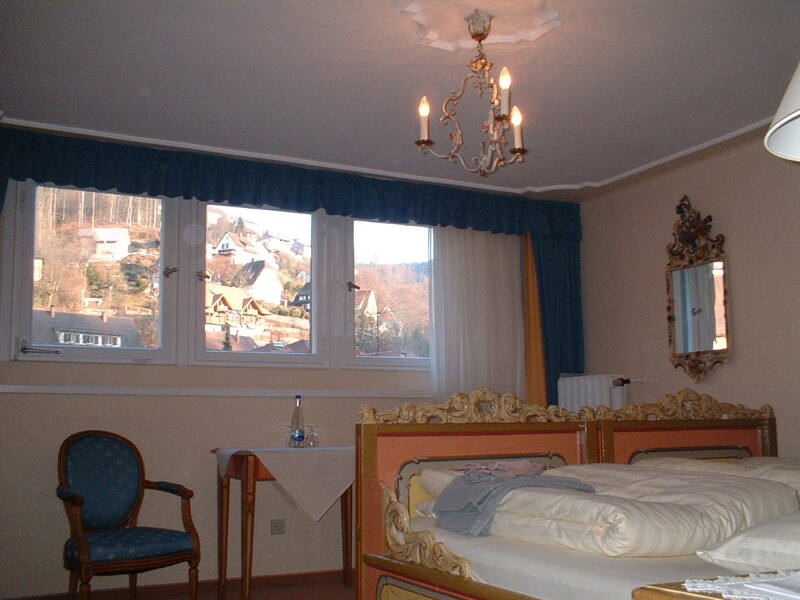 Today, the Black Forest magically attracts tourists year after year as a wonderful place to spend a holiday. 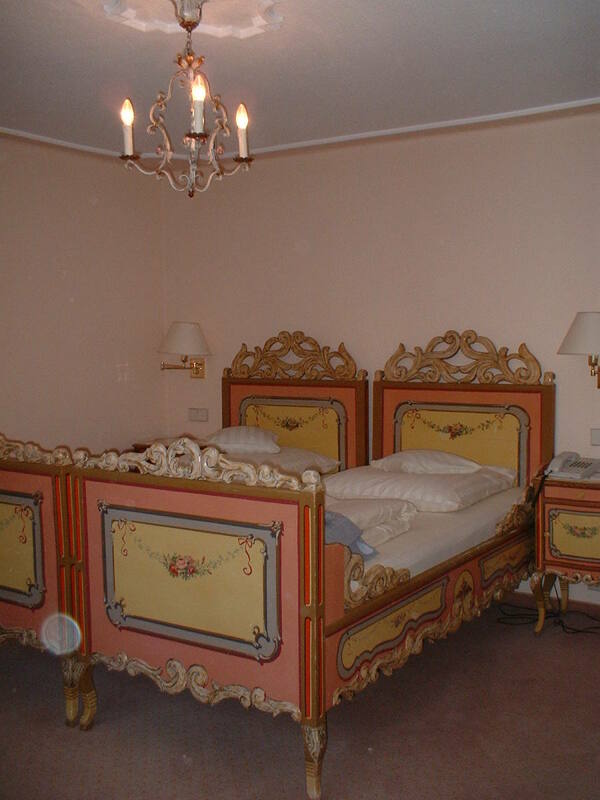 It is famously known as the land of cuckoo clocks and here you can admire the two largest cuckoo clocks in the world! Until the last century, the Black Forest was cut off from mainstream Germany. The poor farmland drove medieval locals to become farmers, glass blowers and clock makers. These small industries, together with forestry, tourism and certain high-tech industries have since formed the backbone of the Black Forest’s economy. The region became accessible by road, rail and it also has an extensive network of walking and hiking trails. There are endless trails and constantly varying terrain – you pass from deep pine woods to open pastures where farmhouses back up on gorgeous hillsides. 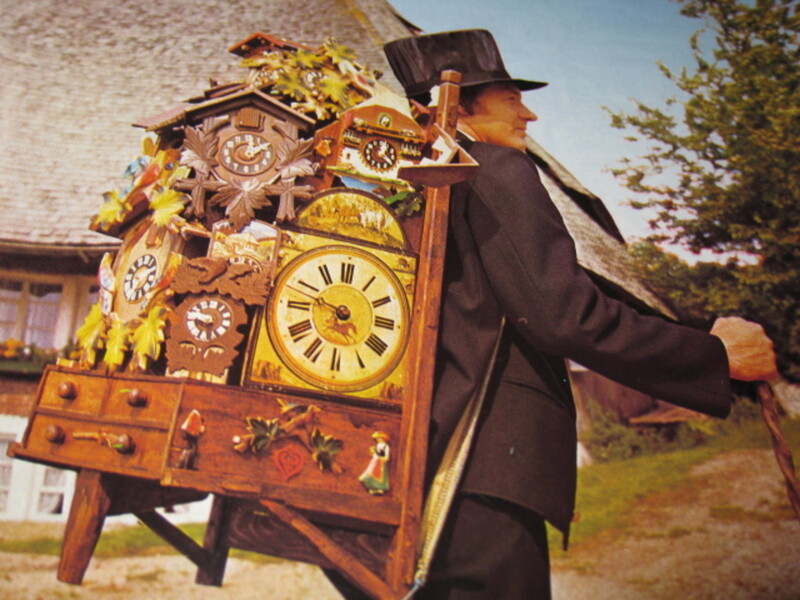 Tours are now offered “on the trail of the cuckoo clock traders” – following the paths of those who carried the famous Black Forest clocks across Europe centuries ago. The Black Forest has drawn tourists since the 18th century who are attracted by the contrast of the Rhine Plain and the mountains rising some 4,000 feet above it. On most Sundays you will find Germans in their traditional, beautifully embroidered, costumes wandering about the Black Forest. 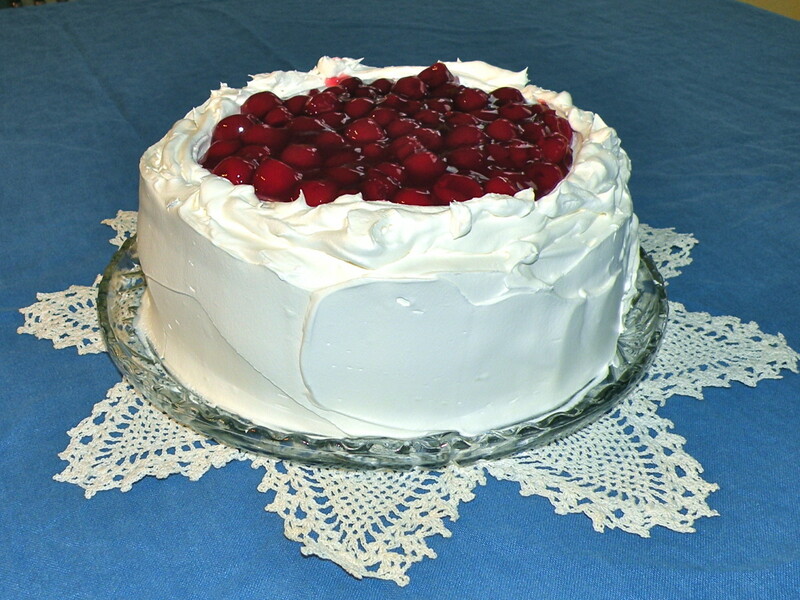 The Black Forest is also very well known as having clean air, and cherry cakes. 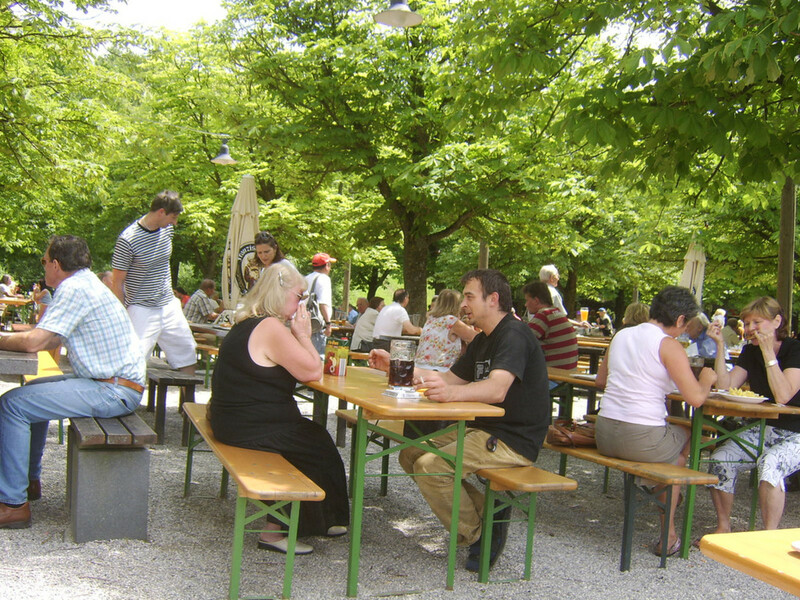 Additionally, the central area of the Black Forest is famous for its cuisine, enriched by culinary ideas of Switzerland, Austria and France – it delights lovers of good food everywhere. Specialties also include, of course, Black Forest ham. They say that if you’ve ever visited the Black Forest you’ll be bound to return and I cannot wait to return a second time. 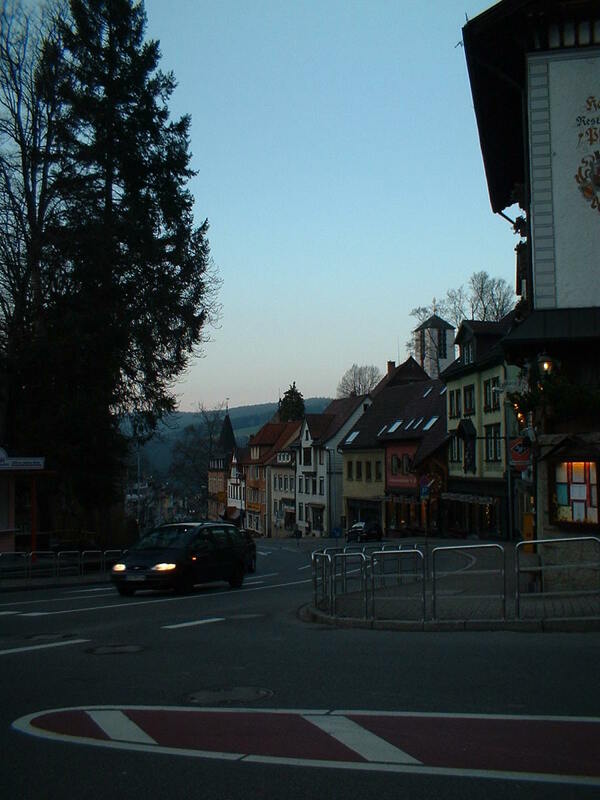 Triberg is one of the area’s largest tourist traps, but don’t let this keep you from going – it is well worth it. 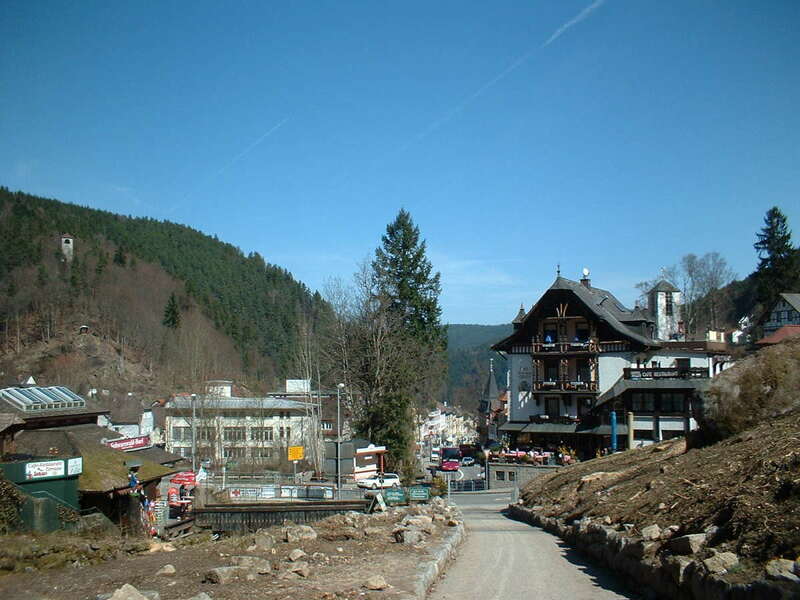 It is located deep in the Black Forest. The town is filled with cuckoo-clock shops and is famous for its Gutach Waterfall, which falls 500 feet in several bounces. 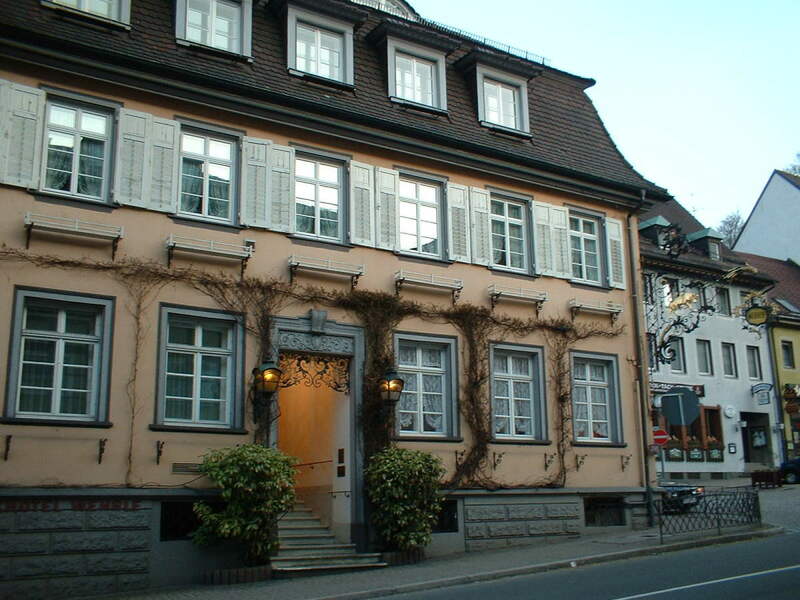 You will also find the Black Forest Museum here, which gives you a look at costumes, carvings and the local culture’s traditions, as well as an original workshop with valuable old clocks. 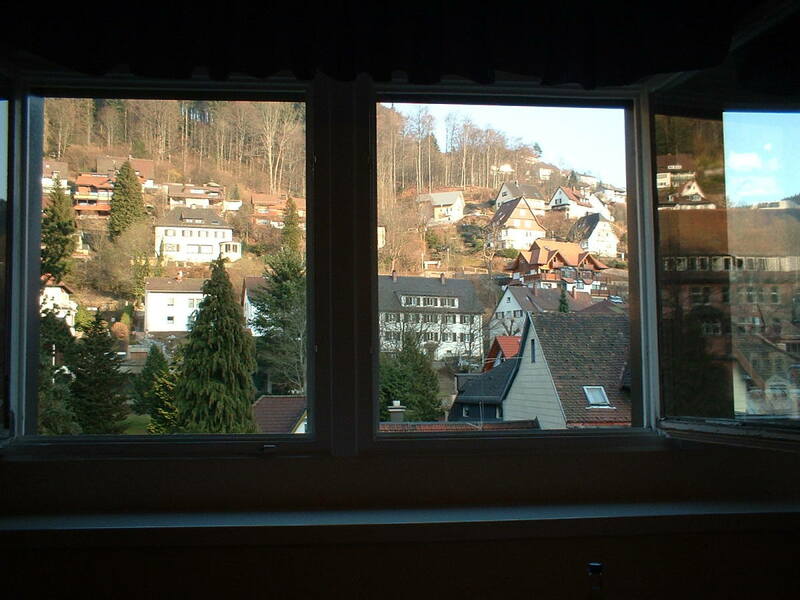 Where to stay in Triberg? 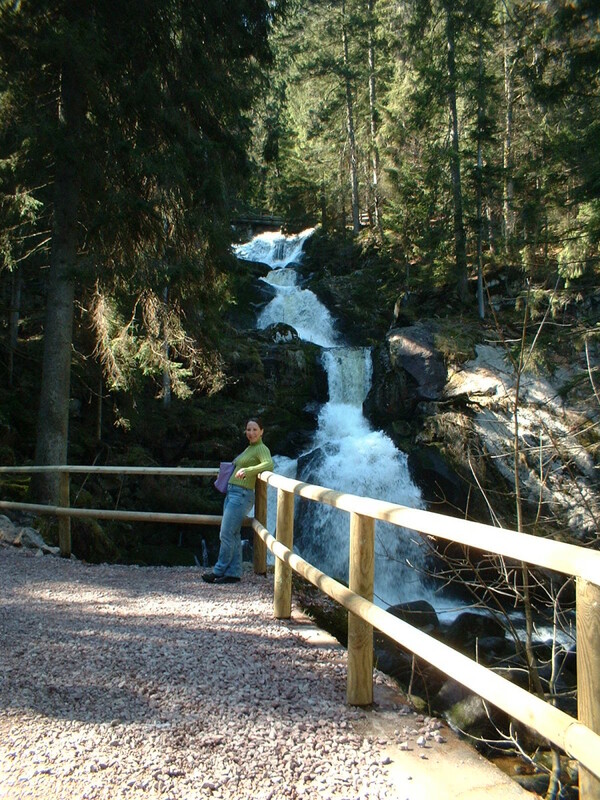 The Gutach Waterfall tumbles down over seven cascades into the valley – it is a very impressive natural wonder. It is both the largest and the highest German waterfall. 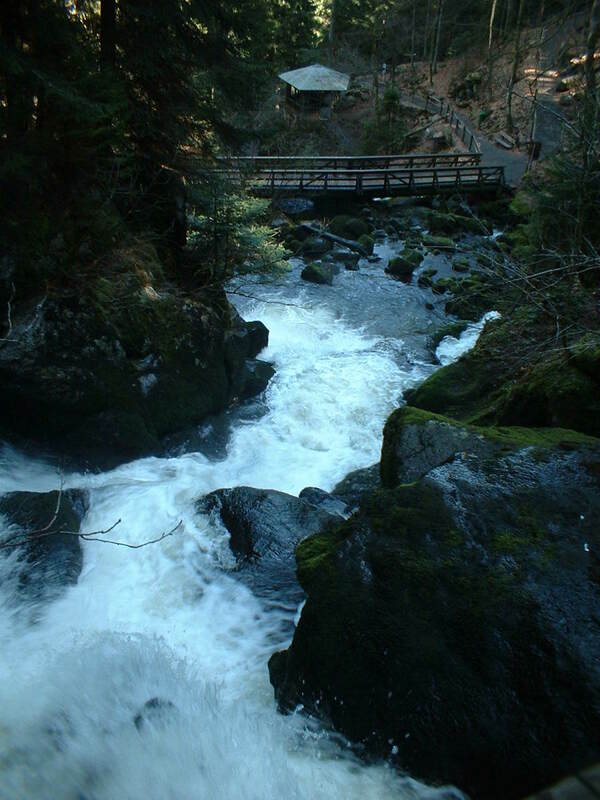 There is a walking trail that runs alongside the cascades with a couple of pit stop locations and a small wooden bridge that crosses over top of the falls. It is not an easy climb, but well worth the muscle ache. 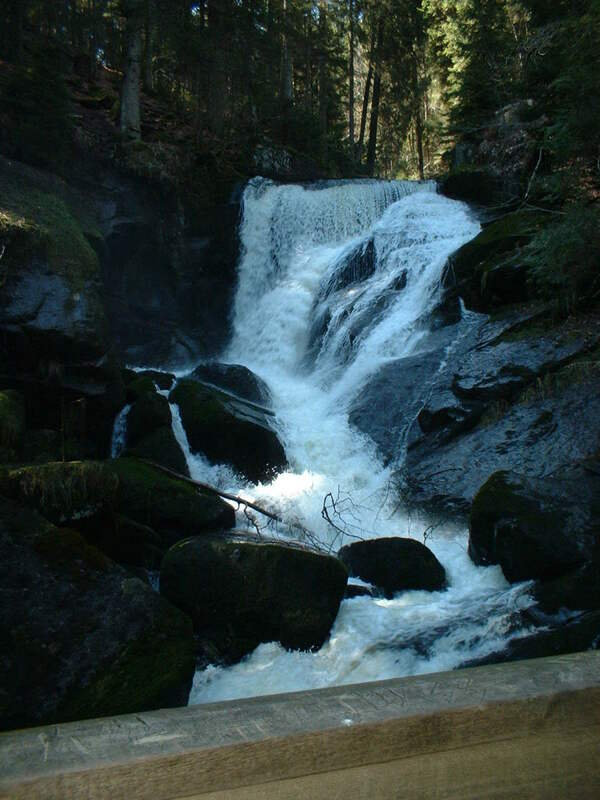 I was there in late March and the weather was cold but beautiful – we got almost to the very top of the waterfall but couldn’t quite make it due to ice on the trail at the very top. I highly recommend it - you'll be even more obsessed once you've been there. 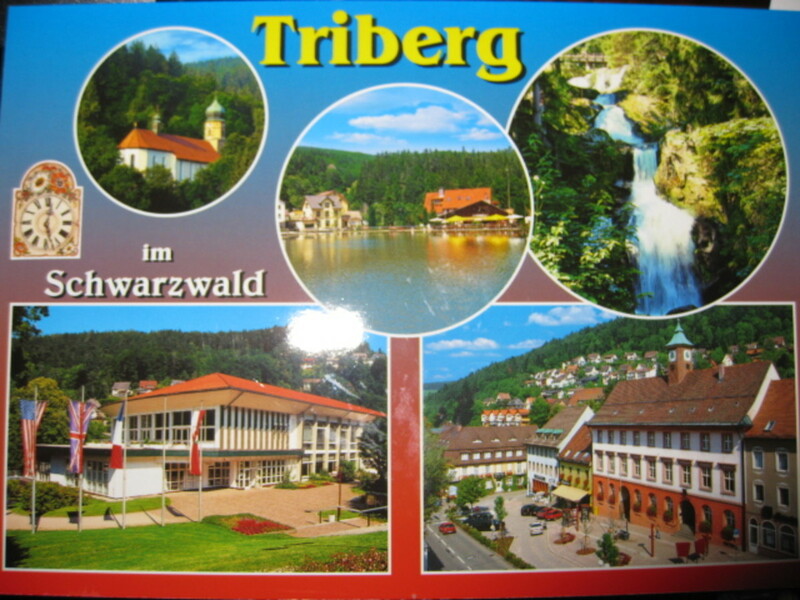 Just make sure you don't miss Triberg and Rotenburg!! Thanks for the comment, seebasic. Bavaria is absolutely beautiful as well. On our trip we also visited Siplingen, the castle at Neuschwanstein, and Munchen (I believe all three are in Bavaria) and it was wonderful. 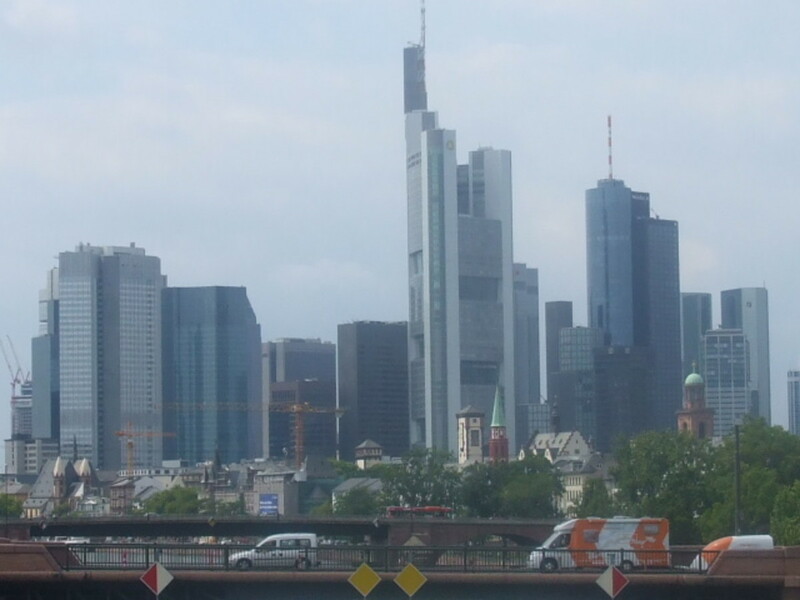 I would love, love, love to return to Germany! 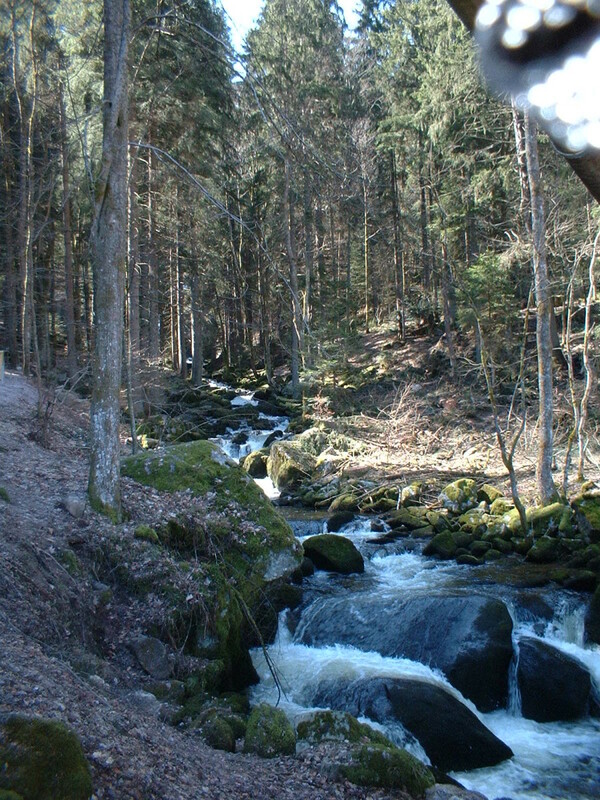 Although I live in Bavaria, but I also like the Black Forest. Really a very beautiful side of our country. By the way, he got his name at a time when he was covered so thick, that no ray of light reaching the ground. Today only the name remains. 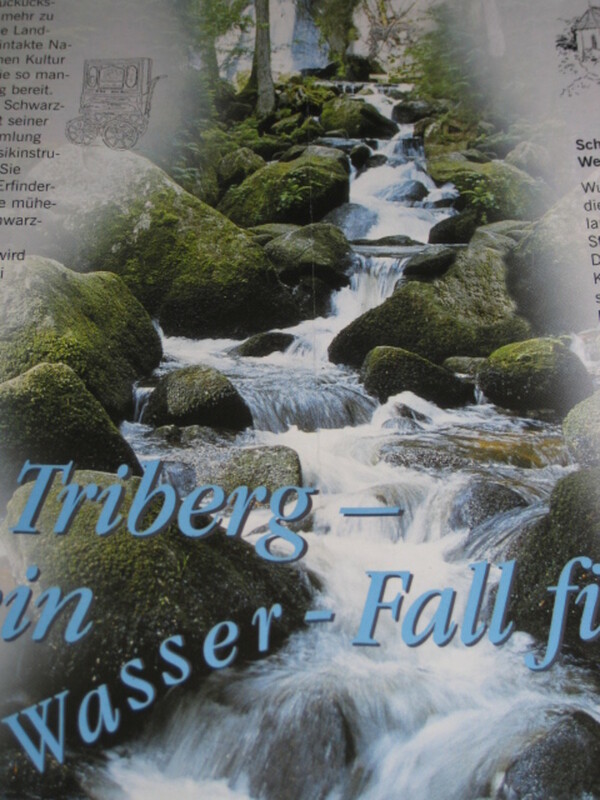 I'm headed to the Black Forest for hiking this weekend, so will have to stop off in Triberg. Thanks for the tip. Normally we likely would have just driven through. During my trip, we didn't have time to get to Berlin, but we did spend a couple of days in Munich, which I loved. However, the Black Forest was my favorite area by far - Triberg and Rothenburg were terrific and I'd go back in a heart beat! to that area till now. Thanks. 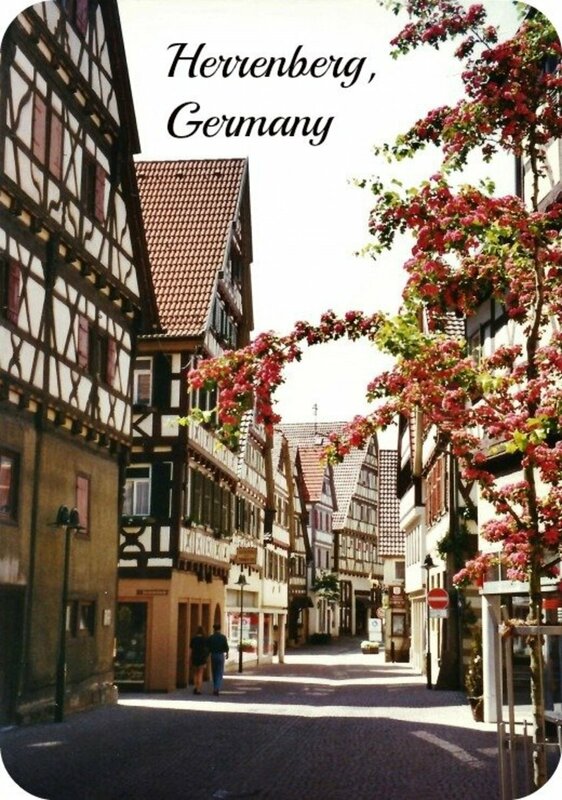 Germany is definitely on my travel wish list. 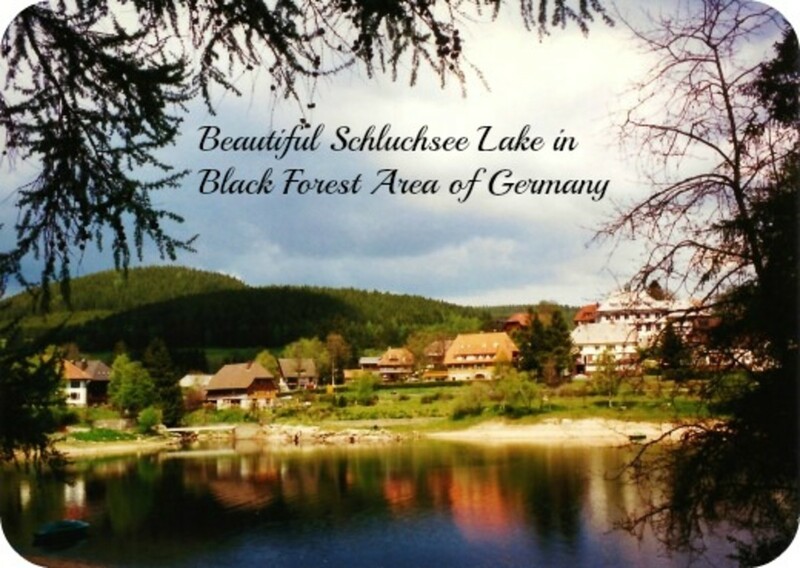 I want to see the Black Forest area for sure. I love the picture of the man with the clock on his back! 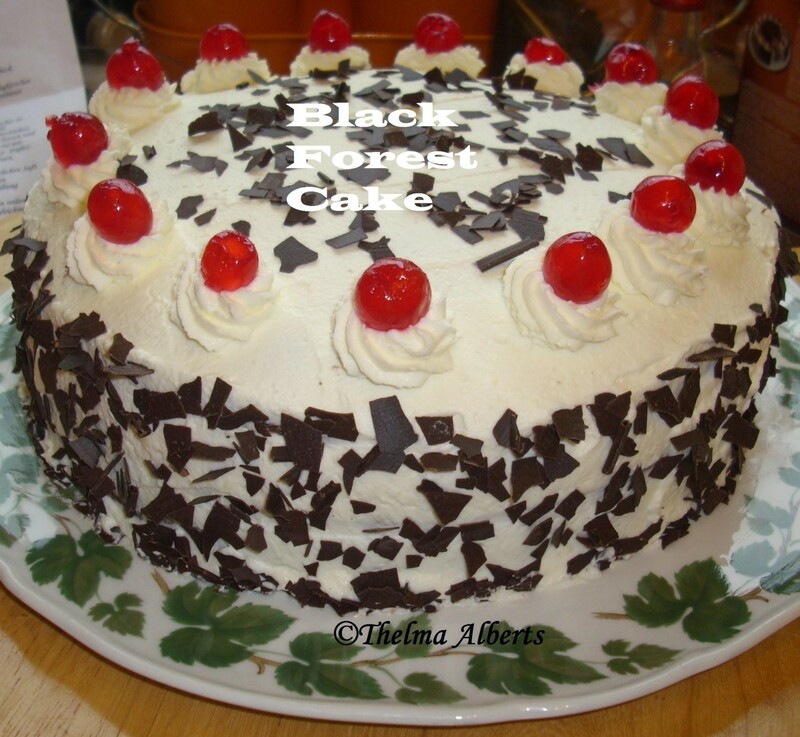 I have always had a curiosity about the Black Forest so I enjoyed your article very much. Thank you for a fine history and travelogue. 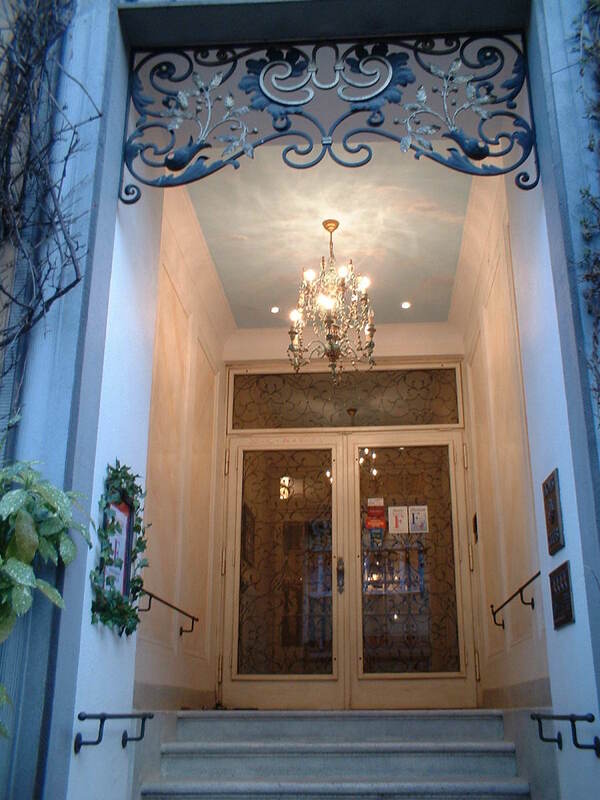 I highly, highly recommend it - we travelled all over Germany and into Austria and France and it was an amazing trip! Lots of favorite spots! I'm definitely interested in going now! I have tried black forest ham and it's delicious and when I went to Germany in the World Showcase at Epcot Center (Disney World) I didn't want to leave! Thanks!